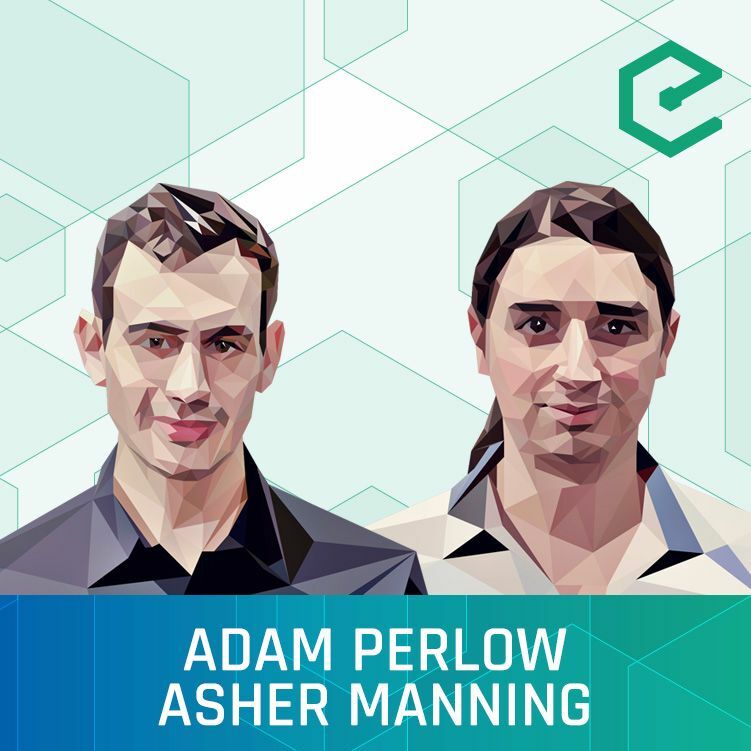 We were joined by Founder Adam Perlow and Developer Asher Manning of Zen, a public blockchain project focused on building a decentralized financial system. The core premise of Zen is that none of the public blockchain networks are focused on financial asset. Zen is aiming to fill that gap through a Bitcoin-like UTXO architecture that supports multiple asset and smart contracts to enforce complex ownership rules. We talked through their original design choices, their use of formal verification, connection to Bitcoin and vision for a fully decentralized financial system. This episode was hosted by Brian Fabian Crain, and is availble on YouTube, SoundCloud, and our website.